(I received this book for free, through NetGalley, in exchange for a review). I felt this was a fairly interesting anthology to read. It was good to see all of these authors writing in a shared universe and how some of the characters were mentioned in more than one story. There were a lot of different kinds of stories, ranging from the truly bizarre to the truly disturbing. It was good to get something of an insight into the characters’ heads. The first story, I found quite confusing. I wasn’t sure if the narrator was supposed to be one of the kids involved, or a spectator who was unseen. There was an awful lot of violence in some of the stories. The ones that stated the violence outright were disturbing… but the ones that left it up to your imagination were even worse. The one with the ribbon was particularly interesting, especially considering that something like a ribbon worn around a neck is so innocuous. The personality of the teller seemed completely at odds with what she claimed, though. I found the story of the twins one that was quite disturbing, too. The whole mistaken identity thing is something that I’ve seen a lot in fiction… but it never fails to be disturbing when one person takes on the identity of another. 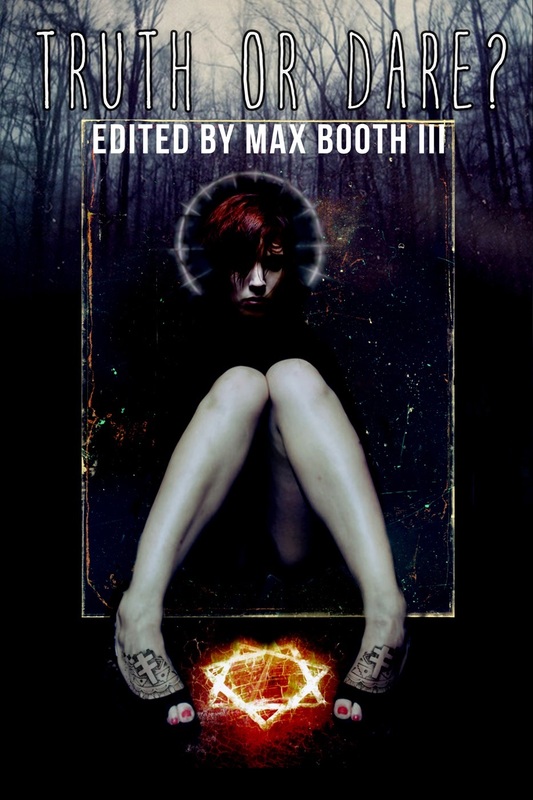 There was a good mixture of truths and dares, I felt, and a lot of the short stories did follow the criteria of the normal horror story – especially in there not being a wholly satisfactory conclusion by the end. The short story about the mask creeped me out no end; and the bone witch was truly terrifying. I was a bit confused about how many there were involved in the Truth or Dare? game. The final story stated at least two hundred… but I’m not sure I could realistically imagine that amount. Not all playing a game together, but perhaps if they’d broken off into small groups. I found it hard to care about many of the characters, since a lot of them did come across as not very nice people. I would be interested in reading more of these authors’ works in the future, though, and seeing what larger universes they’ve come up with are like.